Getty/Theo WargoAndy and Kate Spade were married for 24 years. 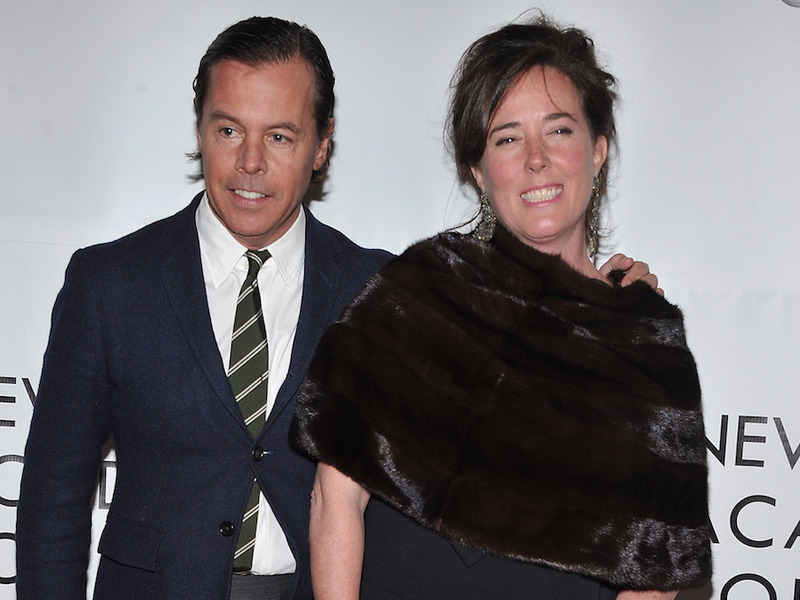 Andy Spade, Kate Spade’s business partner and husband of 24 years, revealed that the late fashion designed “suffered from depression and anxiety for many years” in a statement to The New York Times on Wednesday. Spade also revealed that he and his wife had been living separately for the last 10 months. While media outlets have reported that Kate Spade left a note addressed to her 13-year-old daughter, Spade said he has yet to see such a note and is “appalled” that it has been shared with the media. Kate Spade was found dead on Tuesday morning in her New York City apartment. The designer was “actively seeking help for depression and anxiety over the last 5 years,” Spade said. Spade, who married Kate Spade in 1994, also said in the statement that the couple had been living separately for the last 10 months. According to Spade, the pair continued to live within a few blocks of each other and spoke every day. Their 13-year old daughter, Frances Beatrix Spade, was living with both parents. “I have yet to see any note left behind and am appalled that a private message to my daughter has been so heartlessly shared with the media,” Spade said. Read the full statement in The New York Times here. If you or a loved one is struggling, contact BeyondBlue or call Lifeline on 13 11 14.